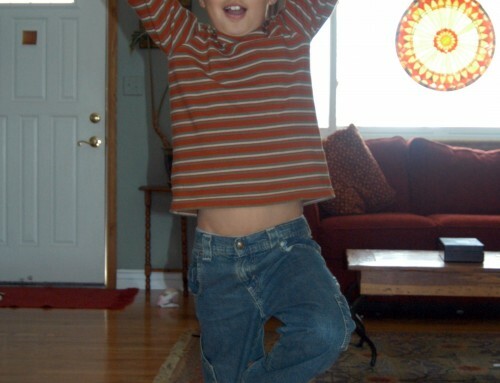 Storytime Yoga® for Kids was born at the Montessori School of Golden, Colorado in 2003 where my two children attended. I substitute taught and volunteered there for seven years. 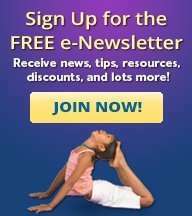 I loved being a mom and a teacher and educating kids with storytelling and sharing the benefits of yoga with them. I had volunteered as a Spellbinder, and for my first kids yoga classes told stories and acted them out. 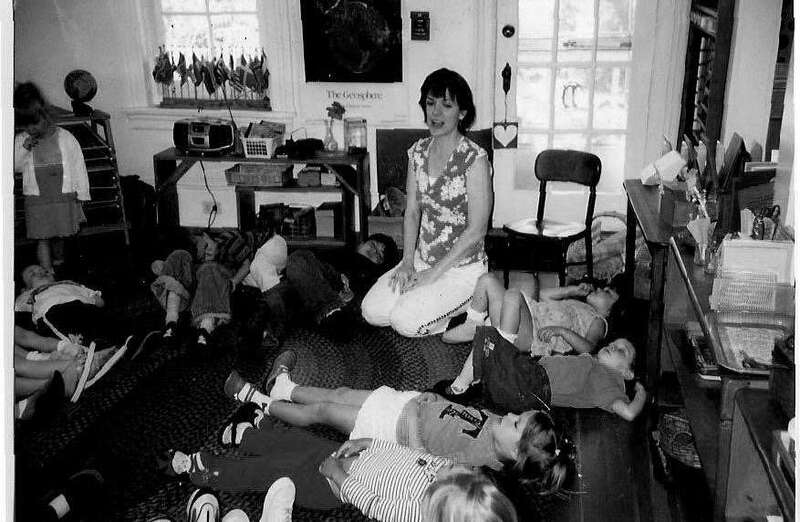 Here I am in 2004 guiding preschool kids in relaxation with my voice and my modified version of yoga nidra using creative relaxation techniques with story from my book, Storytime Yoga: Teaching Yoga to Children Through Story. Storytime Yoga® at Montessori School of Golden, Colorado in December, 2004 where Storytime Yoga® was born.